Abenaki’s Safe Water Infrastructure Management System (SWIMS) will allow First Nations communities, municipalities, towns and cities to monitor, and maintain their water and waste water infrastructure. It can also produce work orders and reports which help present a real-time picture of the condition of your water and waste water infrastructure. Using advanced integration with GIS systems, SWIMS allows users to visually analyse and identify the location of water and wastewater problems, eliminating guesswork and enabling you to send repair crews to the exact location of the problem. Save your community millions of dollars through preventative maintenance! Our SWIMS training will give you an opportunity to receive in-depth, hands-on training from our highly qualified and experienced staff. 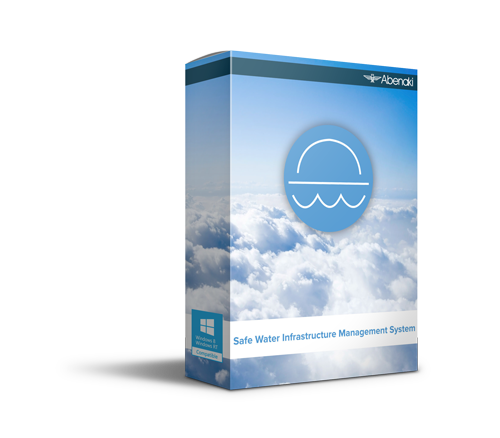 You will leave equipped with the knowledge and skills you need to better manage your water and wastewater infrastructure. Some of the topics include: Asset and Infrastructure Management, Integration with your Community’s GIS, Creation of Emergency Alerts, Work Orders, Track Maintenance History and Cost, Attach Photos of Assets and Documents, Track Warranty and Insurance Information, and much more!